Tracy Nelson is a blues singer who moved from Milwaukee, Wisconsin, to California in the late sixties. Shortly after moving to California, Nelson heard the song “Mother Earth” by Memphis Slim. “It’s nothing I can really explain. It just grabbed me.” She was putting together a band, and they decided to cover the song. The group later took Mother Earth as their name. 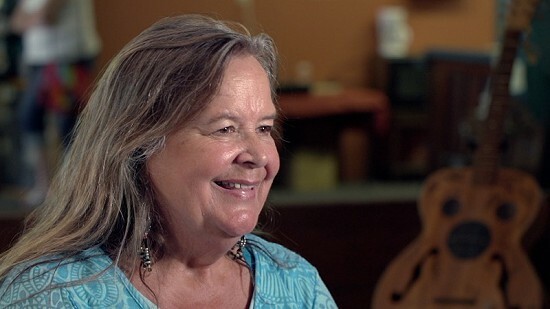 Discussing what it was like for a female blues artist during the late sixties, Nelson says, “Everybody at the time was looking for another Janis Joplin or another Grace Slick, so it was very easy to get recognized and get a record contract.” She recorded five albums with Mother Earth and still tours and records as a solo artist.